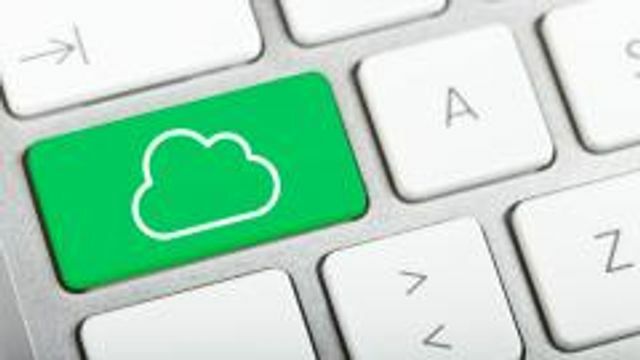 With more and more of our clients moving to Xero and Sage I would agree that the change to Cloud based accounting is to continue. Accountants from 103 firms have vowed to transition 35% of clients to the cloud in 2016. PANALITIX carried out this research as part of their ‘ 9 numbers report’ whitepaper, which answers the nine key questions in the profession.